Harp students will be guided to expand their musical potential in three dimensions of playing: intellectual, physical and emotional. Following the Salzedo method which advocates mental relaxation, flowing breath and effortless coordinated movement, you will acquire a solid and relaxed technique, and will learn to work effectively in assimilating and projecting an inner musical idea. 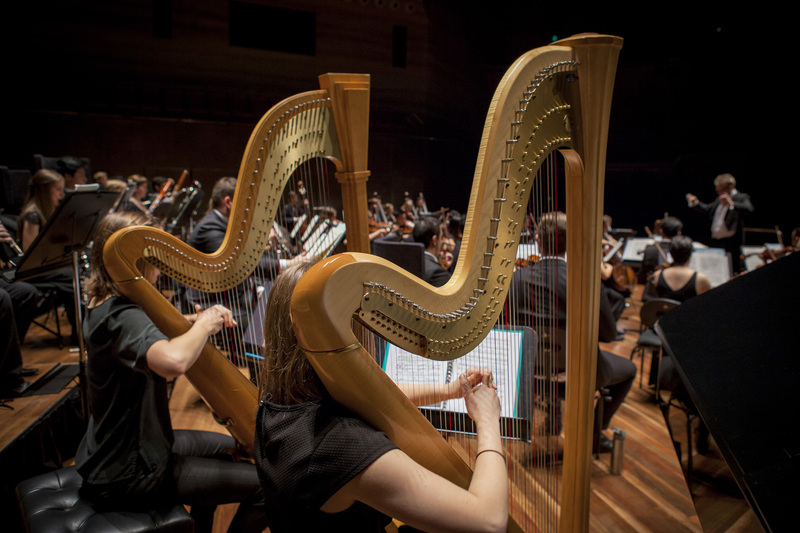 The programming of repertoire for harp students includes chamber music and orchestral excerpts to prepare you for a flourishing career as a professional musician. Want to hear about harp news, events and updates? Sign up to our mailing list.